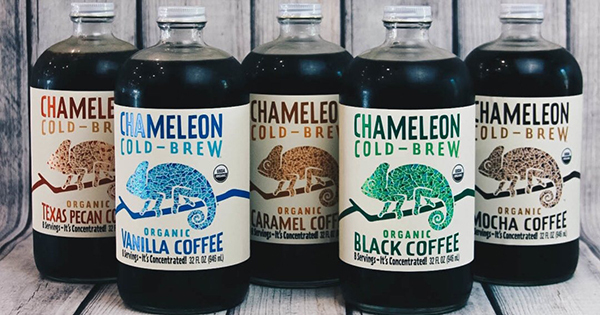 Two major acquisitions were made in the CPG space this week, with Nestle acquiring their second premium coffee brand, Chameleon Cold Brew, after paying $425 million for a 68% stake in Blue Bottle Coffee. The second acquisition came from Unilever, who purchased Tazo Tea for $384 million from Starbucks. CB Insights analyzed startups that have raised funding since 2016 to identify trending ingredients, while Whole Foods release their list of trending ingredients they predict for 2018. Retailers have been finding ways to differentiate to compete against Amazon-Whole Foods. Kroger fought back this week with the launch of a clothing line. 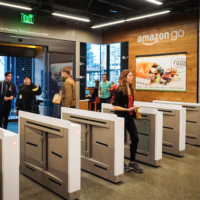 Amazon announced that it was shutting down several of its AmazonFresh services, leaving them to remain mainly in cities and metropolitan areas. 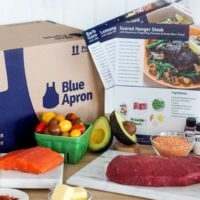 Postmates, the meal-delivery service, has entered the grocery space and undercut Amazon and Instacart while doing so by offering customers the low price of $3.99 for delivery. In agtech news, an ex-banker from Wells Fargo and former exec at Nasdaq started a company called Ripe.io that has successfully put tomatoes on a blockchain through a pilot project with Sweetgreen. And following a $200 million dollar investment this summer, vertical farming startup Plenty has plans to open a 100,000-square-foot farm in the greater Seattle, Washington area. The details of the deal are undisclosed, but the company will operate independently. This marks Nestle’s second investment in a premium US coffee brand in three months after paying $425m for a 68% stake in Blue Bottle Coffee. The coffee giant is expected to focus on Tazo Tea’s Teavana brand, investing in its online and offline growth. The acquisition is part of Panera’s plan to expand its footprint beyond traditional storefronts into unconventional places like hospitals, universities, transportation centers and urban locations. CEO Ron Shaich will step down. 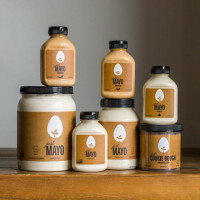 Trending ingredients from F&B startups that have raised investments since 2016 include probiotics, pea protein, seaweed, ginger, turmeric, matcha and yerba mate. 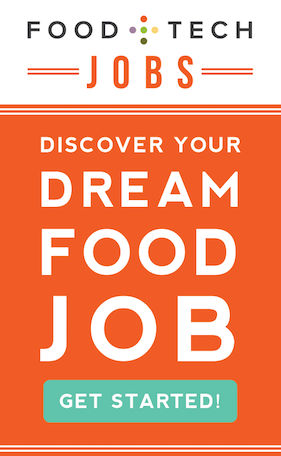 Its annual list includes floral flavors, powders, mushrooms, Middle Eastern cuisine, transparency, plant-based, puffed and popped, shell-less tacos, no-waste cooking and bubbly products. The delivery startup will use venture capital to subsidize the cost of grocery delivery to $4. The service will roll out in New York, Los Angeles and San Francisco to start. The brand will first roll out across Fred Meyer and Kroger Marketplace stores, which account for 300 locations nationwide, in late 2018. It aims to drive more shoppers to its stores as competition intensifies. Amazon Fresh is ending service in parts of New Jersey, Pennsylvania, Delaware, Maryland, California, New York, Connecticut, Massachusetts and Virginia. It plans to remain in big cities. It once took online grocer Ocado two hours to put together a box of 50 food items; now its fleet of 1K robots can do it in five minutes. Amanda Cohen, chef and owner of Dirt Candy, writes about the recent media interest in female chefs due to sexual assaults, not their approach to food. Ripe.io partnered with Sweetgreen to show how blockchain tech could be used to track crops, yielding higher-quality produce and putting better information in the hands of farmers, food distributors and restaurants. It successfully tracked 200 tomatoes on 20 different plants. Vertical farming startup Plenty, which has raised $260m to date, plans to drive down operational costs by automating its growing processes to lower the price of its produce. With demand for organic products far outpacing the demand for conventional, we need to be asking companies what they are doing to build out their supply chains to ensure they have the ingredients to meet consumer demand.